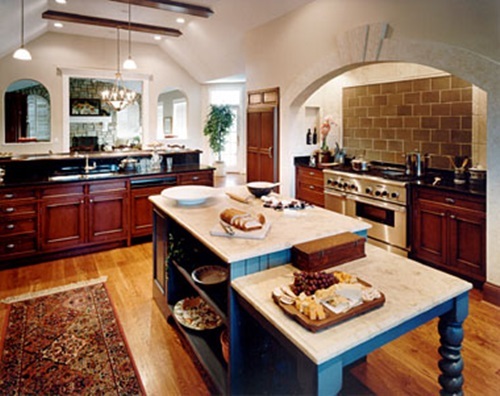 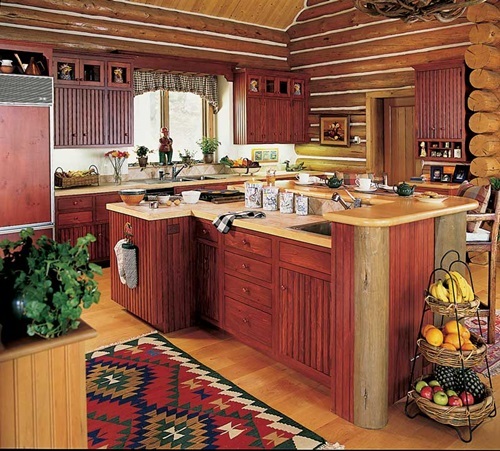 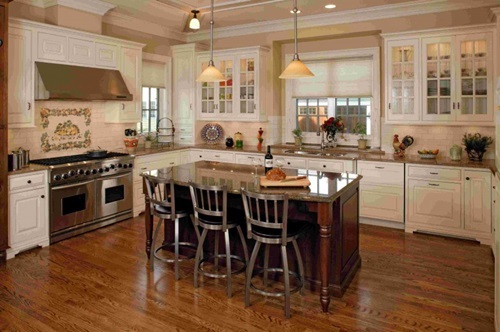 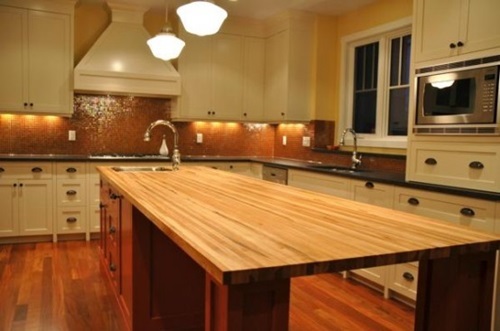 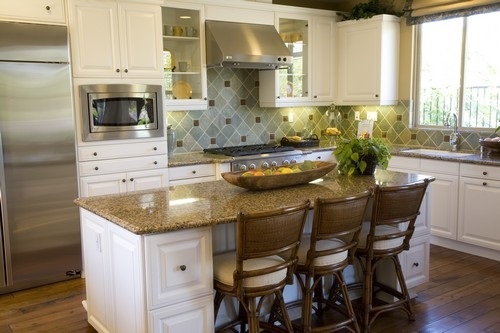 The large traditional and modern kitchens are famous for their decorative islands. 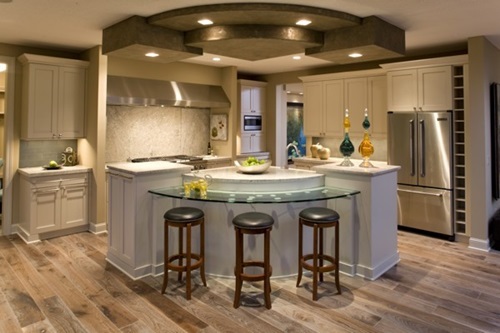 Such an island will provide you a workspace, an additional storage space, and possibly a dining space for your friends and regular visitors. 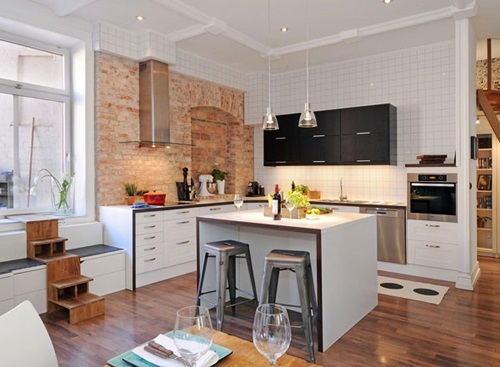 It will enable you to cook and clean while socializing with your guests and may be a great way to let your kids do their homework under your control.As a decorative piece in your kitchen, the island can be the focal point of the place or it can unify the colors of the worktops andfloor. 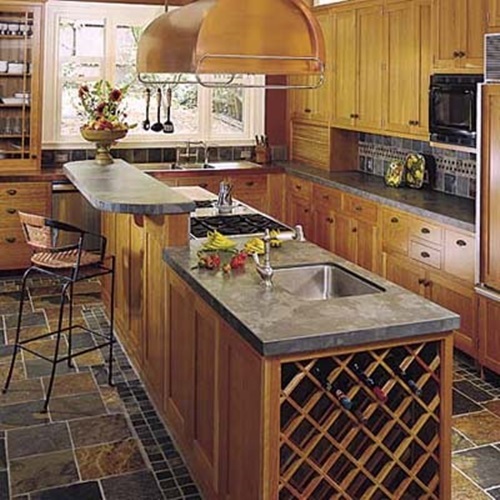 Designing your kitchen island should depend on the style and size of the whole kitchen. 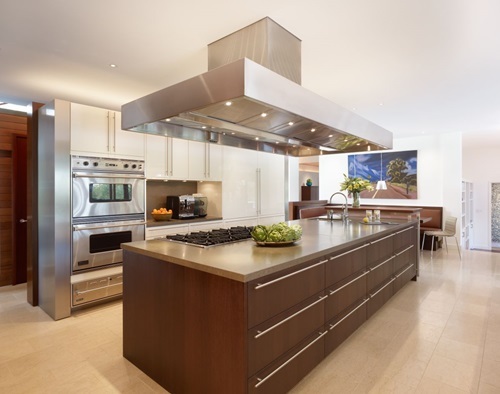 The modern kitchen may need a metal or even glass island with clean lines to give the place a wider and more organized look. 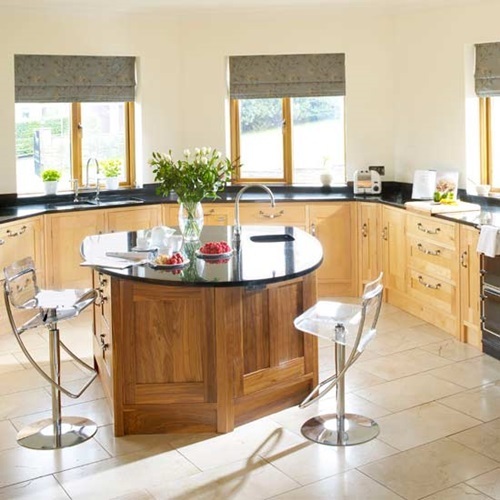 The cottage styled kitchen will look perfect with the curved wooden island that give the place an authentic and charming look. 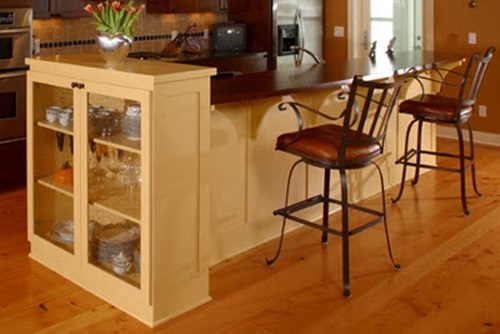 If you need an additional storage space, you can use underneath cabinet in your kitchen to organize your dining set and essential kitchen utensils. 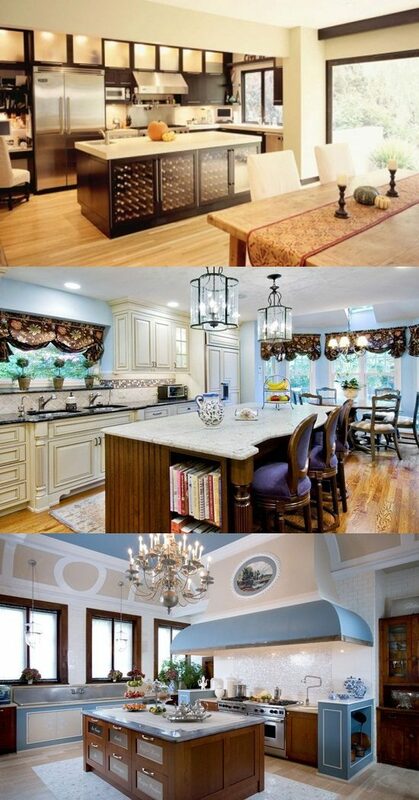 Such an island can be large enough to divide your kitchen from dining room in your open design home. 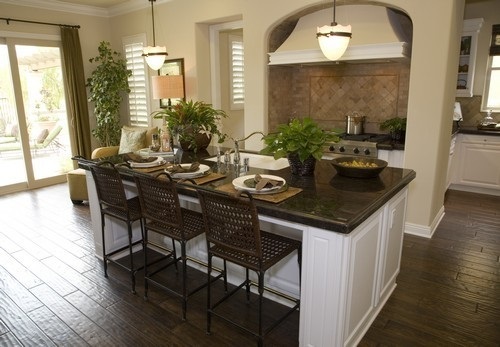 Even if you have a small kitchen, you can place a small table at the center of your kitchen to serve as an island. 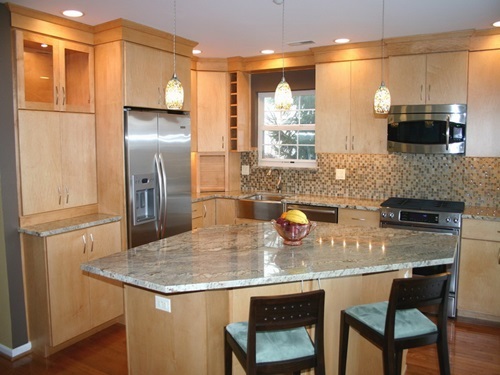 You can top your island with different materials such as natural stones, engineering tiles, or wooden panels.Using the same material and color of your kitchen’s countertop or even floor will help you unify the look of the place. 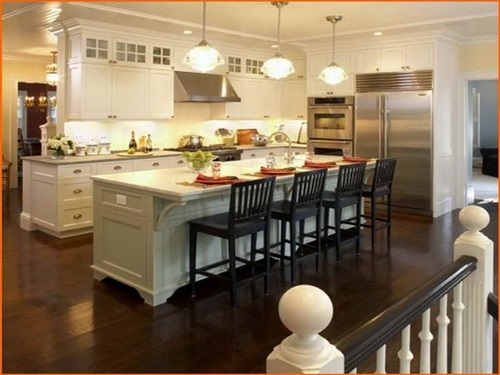 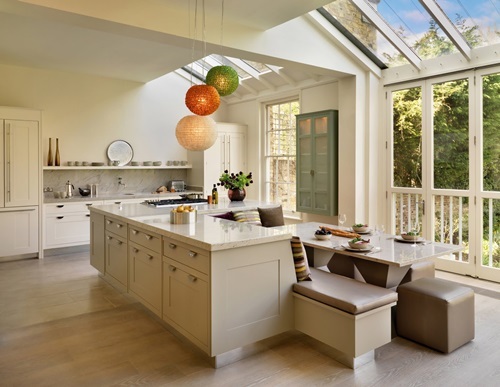 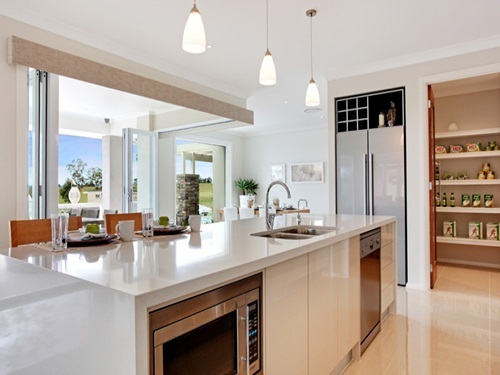 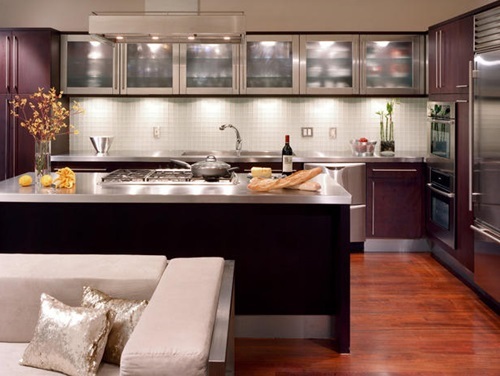 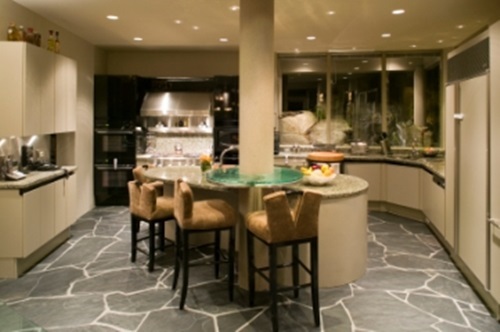 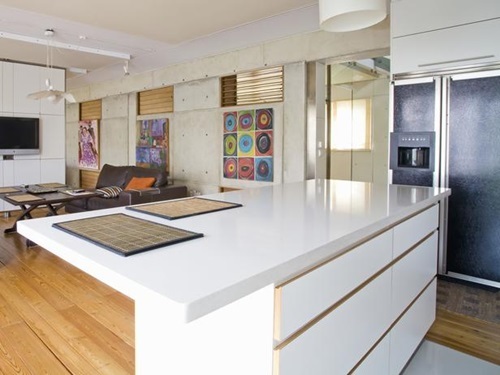 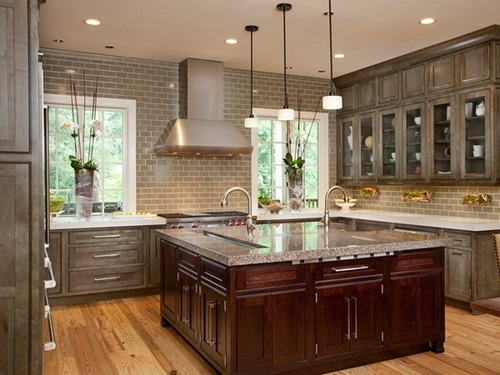 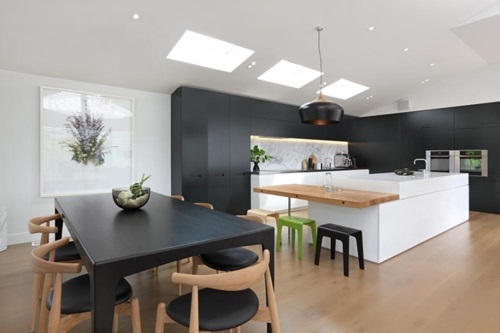 There may be a sharp contrast between your kitchen and island to set the focal point of the place. 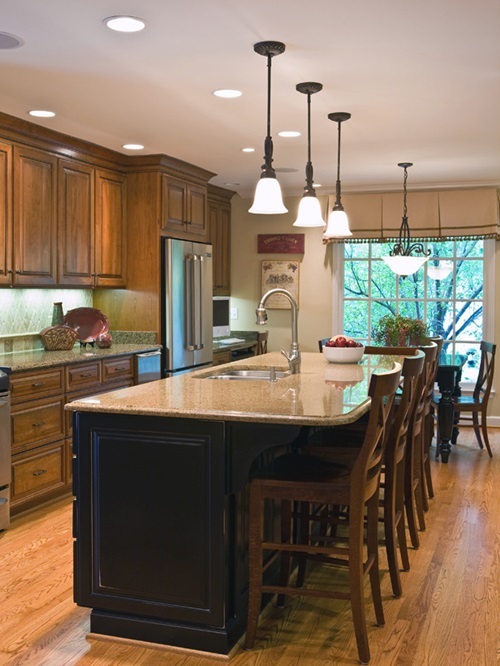 The way of lighting your kitchen heading all of the lamps toward the island will be a great idea to define the focal point; especially in the traditional designs that place the chandelier over the island.